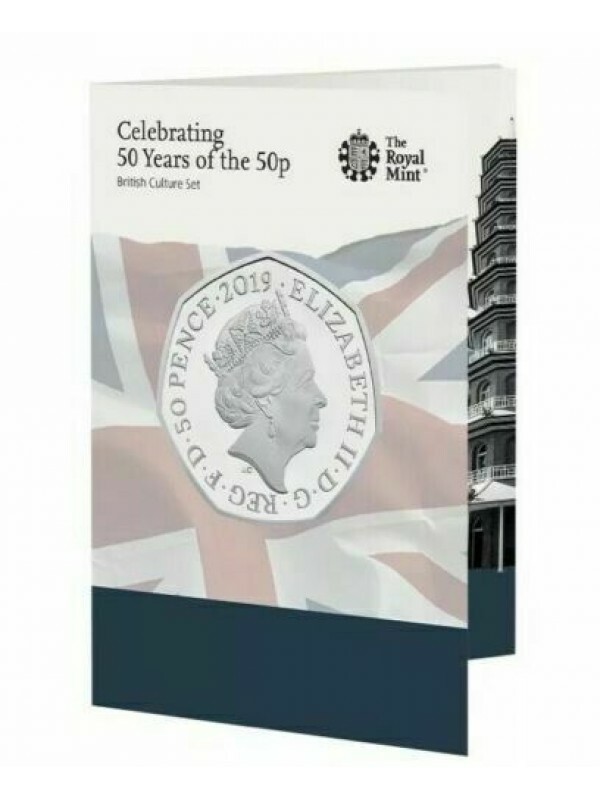 New 2019 Royal Mint United Kingdom Brilliant Uncirculated 50p Fifty Pence Coin Set Including New Bu 2019 Kew Garden Fifty Pence Coin. 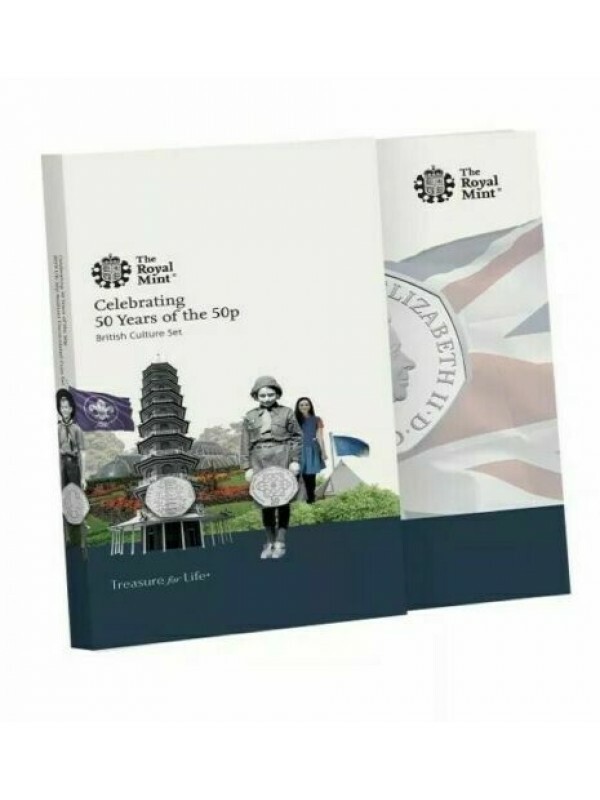 Very collectable ,brand new five coin pack issued by the British Royal Mint to commemorate the 50th Anniversary of The Fifty Pence Coin. 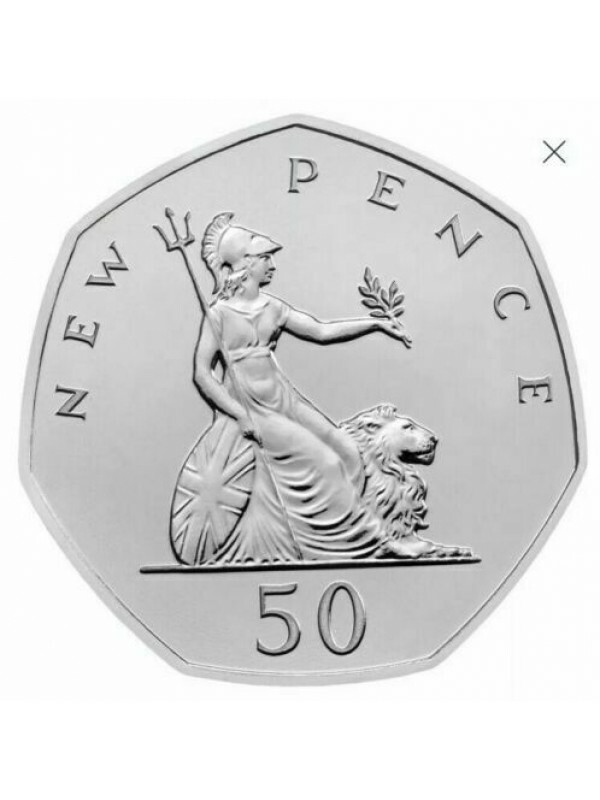 The iconic Britannia 50p New Pence dated 2019. 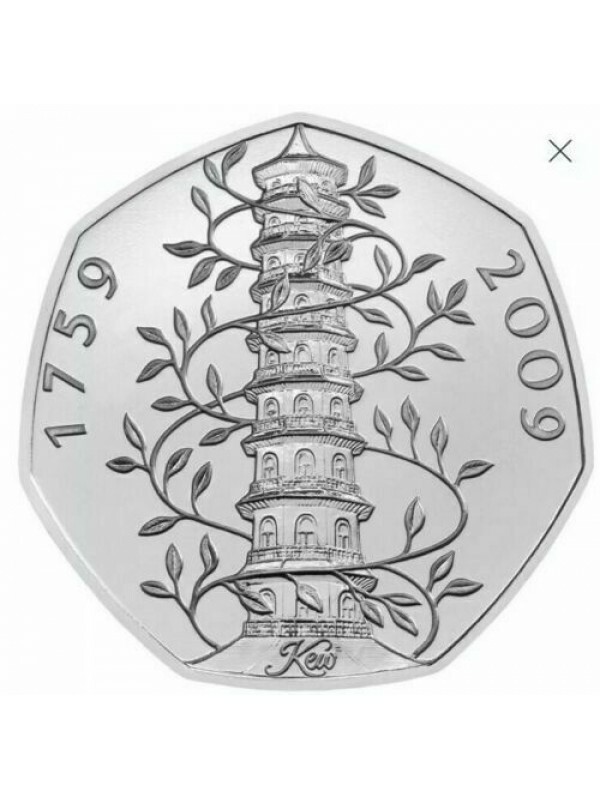 The very collectable Kew Gardens 50p dated 2019. 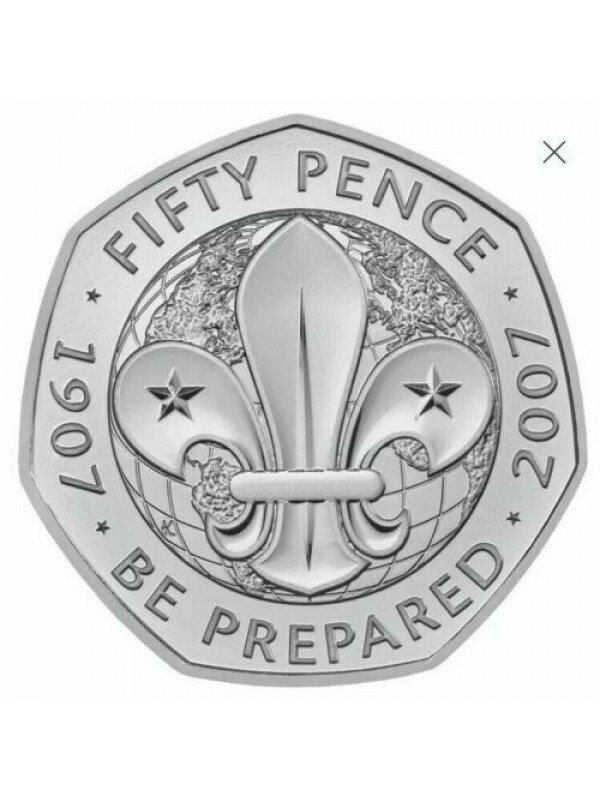 The Scouting Movement 50p dated 2019. 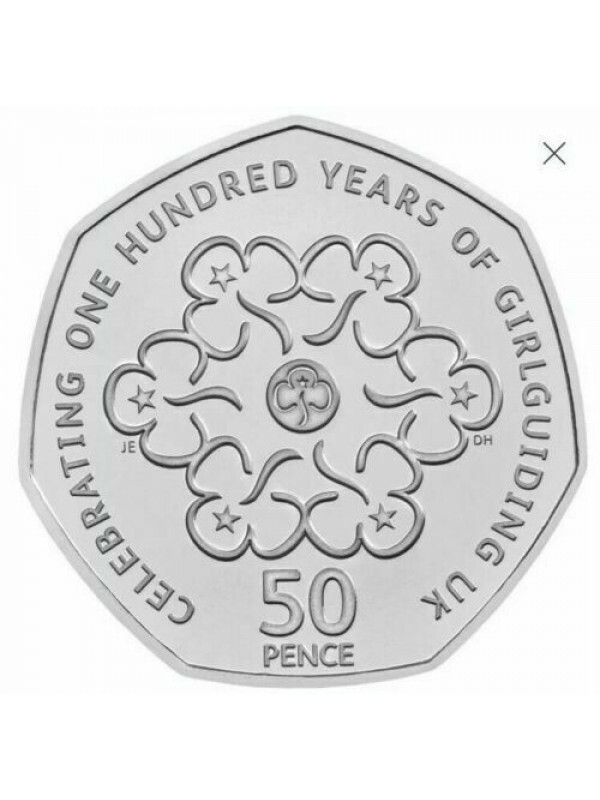 The Girl Guides 50p dated 2019. 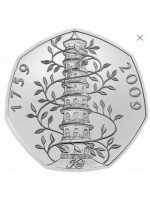 The Roger Banister 50p dated 2019. Set is complete and Brand New. 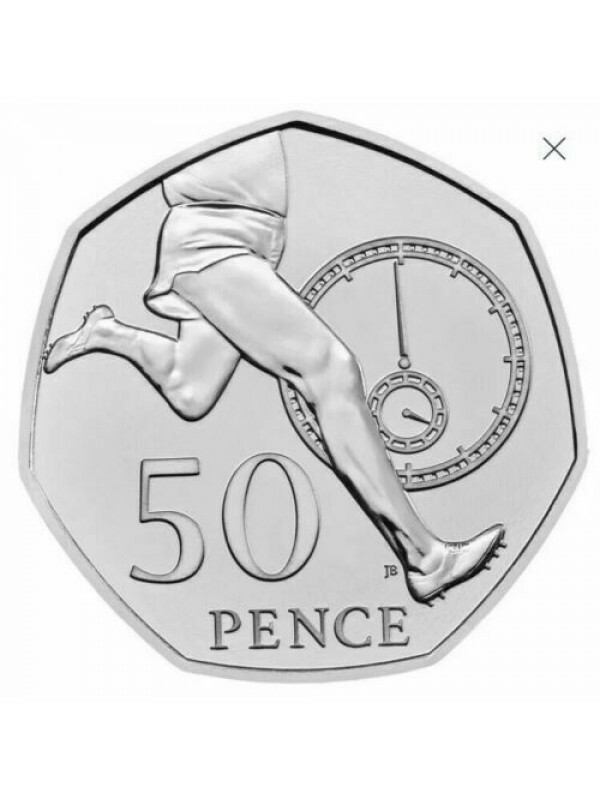 Release Date 25th March 2019. 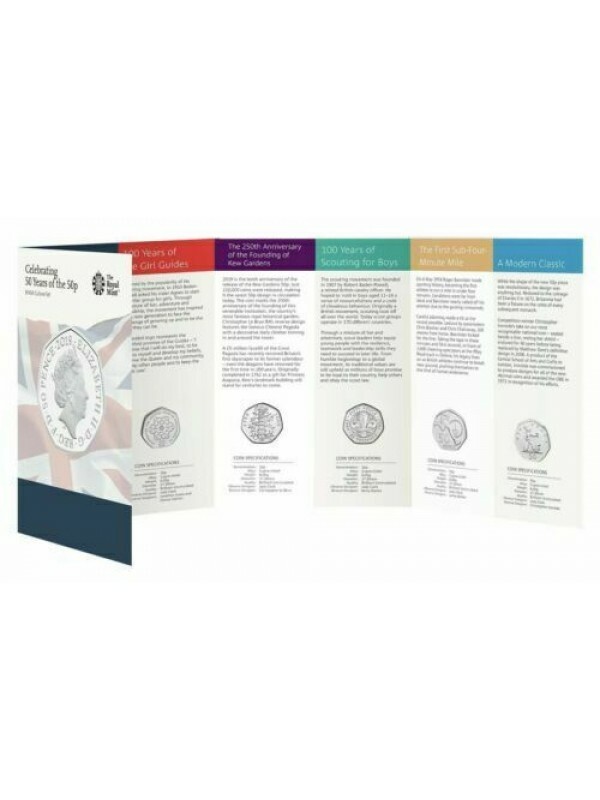 Coins Will Be Brilliant Uncirculated . 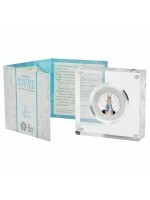 Please note these are not the Proof January release.